Edmond, Oklahoma Market Feature - Transit Advertising, Inc.
Edmond is a bustling city in Oklahoma that is filled with a strong sense of heritage. The city has many thriving local businesses, but still provides the amenities of a larger city. 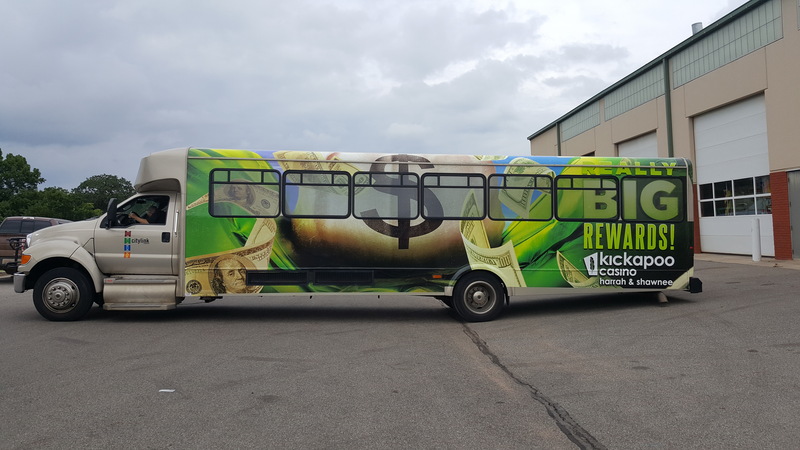 We are proud to work with Edmond, Oklahoma to provide transit advertising that reaches high traffic and key areas of town. 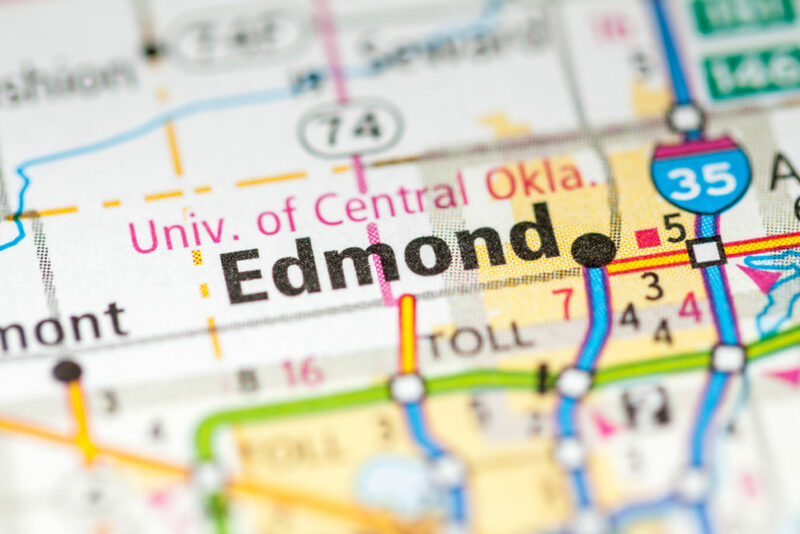 Edmond, Oklahoma is located just north of Oklahoma City. Washington Irving explored the original site of Edmond in 1832. The opening of the Chisholm Cattle Trail in 1867 lead the region to become a haven for cattle ranchers. In 1866, a route was surveyed for the Santa Fe railroad from Arkansas City to Gainesville, TX. This route went right through the future site of Edmond, which became a water well for steam engines on this new rail road route. One passenger and one freight train traveled each way through Edmond, every day. Edmond was considered one of the most important stops from Arkansas City to Gainesville because it was a place to stop for food. Today, Edmond has over 150 restaurants and is considered a favorite dining spot. The Santa Fe officially named the station Edmond in honor of Edmond Burdick, a Santa Fe traveling freight agent, in 1887. Edmond’s economic base grew due to the railroad, the normal school, and a surrounding agricultural area. The local economy boomed with the discovery of oil in the West Edmond Field during the 1930s and 1940s. Edmond experienced further growth with Highway 66 (Route 66) and Highway 77 in the late 1920s, and proximity to Interstate 35 from the early 1960s. Edmond has grown into a large city but maintains its heritage and small hometown personality. 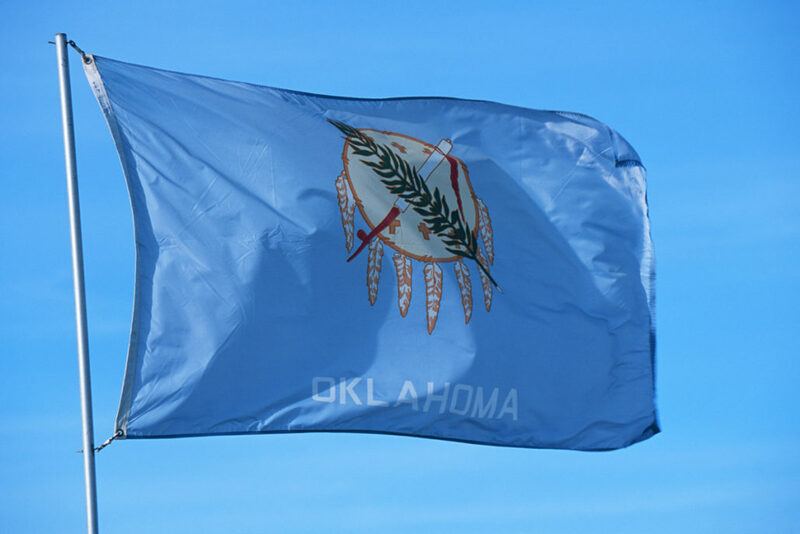 Today, Edmond has a population of 85,084 and is the sixth largest city in the state. This area of town begins around 2nd Street and continues north on Broadway to Thatcher. It is a vibrant and artistic area that features gourmet coffee/teas and more. Dining in the area includes Othello’s Italian Restaurant, Around The Corner Restaurant, The Zu Sports Grill and The Patriarch Craft Beer House. 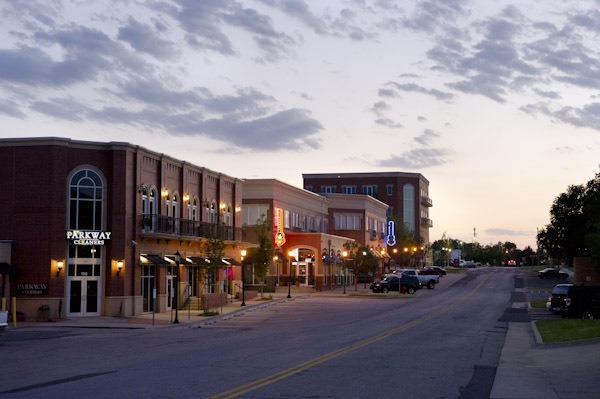 Downtown Edmond also features great shopping, antiquing and art galleries. Popular shops include: Silver Leaf Gems, Field’s Jewelry, Cinnamon Bears, Head Over Heels, Pink Petal, Mainstream Boutique and Native Summit Company. This area of town features many large department stores such as: Academy Sports & Outdoors, Big Lots, Home Depot, Office Depot, Payless Shoes, Super Cuts and Westlake Ace Hardware. Dining options include Starbucks, Chipotle, Jersey Mikes, Firehouse Subs, Jerusalem Mediterranean Cafe and Sumo Japanese Steak House. This is a stylish area of town with stores such as: Hobby Lobby, T.J. Maxx, Cato Fashions, I.O. Metro, Edible Arrangements, All About Cha Coffee, Patty’s Hallmark, Radio Shack, Party Galaxy, Tuesday Morning and local boutiques. Dining options include: Applebee’s, On the Border, Chili’s, Outback Steakhouse, Charleston’s, Way Back Burgers, Jason’s Deli, Brent’s Cajun Seafood & Oyster Bar and Dunkin Donuts. You can find the best book store in town at the Kickingbird Shopping Center at Bryant & Danforth. You’ll also find local shops and dining options. 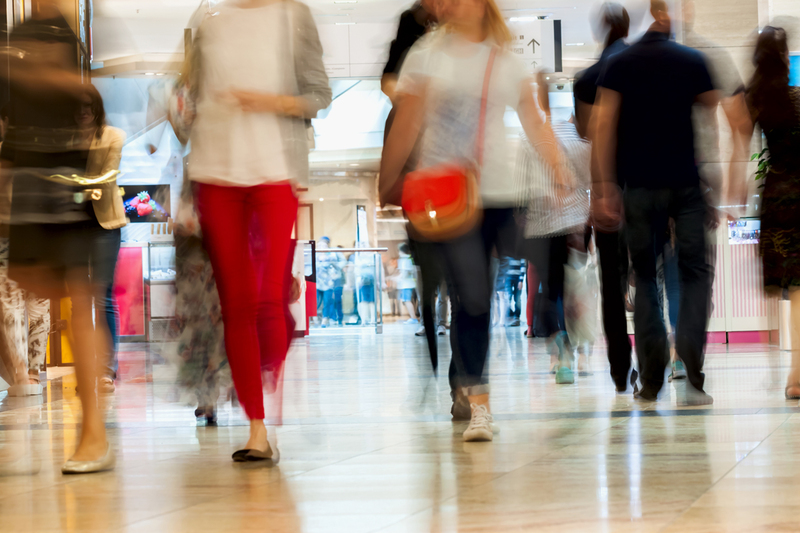 The Bryant Square Shopping Center has shopping favorites such as: Bed Bath & Beyond, Old Navy, Ross, Stein Mart, Petco, Famous Footwear and Catherine’s Plus Sizes. Dining includes Zoe’s Kitchen, Torchy’s Tacos, PDQ Chicken and Five Guys. Other nearby shops and eateries include: Super Target, Lowe’s, Game Stop, Sport Clips, Pier 1 Imports, GNC, UPS Store, Kirkland’s Home Furnishings, Chick-Fil-A, Raising Canes, Pei Wei, McAlister’s Deli, Starbucks, Simply Falafel, Denny’s, Old Chicago, IHOP, Cafe Icon, Mt. Everest Cuisines, Eddies Bar and Grill, Del Taco and Cold Stone Creamery. Transit advertising helps your brand break through interruption media with localized brand messages. This gives advertisers the opportunity to engage with their target audience at a local and personal level. Localized brand messages create a significant impact and are easily recalled. Reach consumers with powerful ads close to the point of purchase.